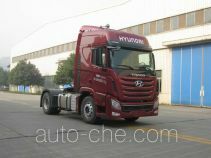 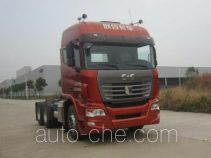 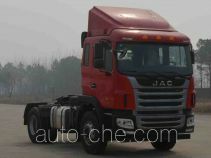 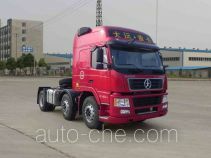 Sojen tractor unit LFJ4251SCG1 (batch #291) is made in China by Yunnan Lifan Junma Vehicle Co., Ltd. 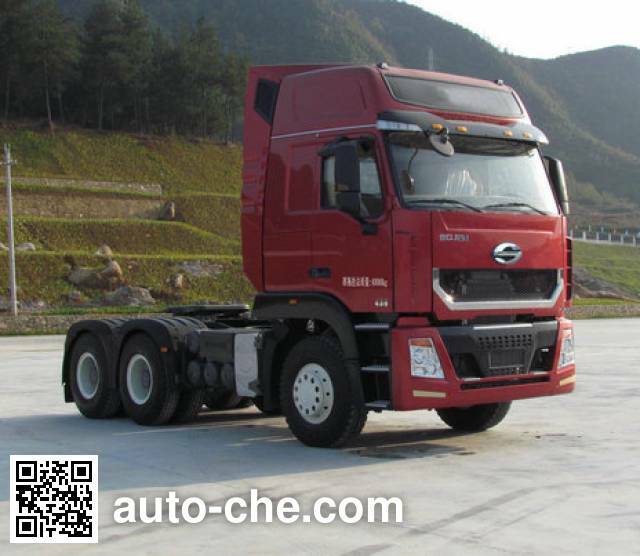 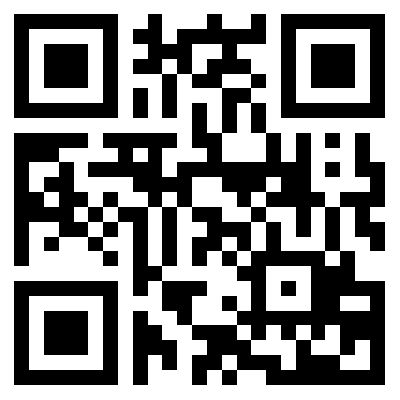 The company is located in Dali, in Yunnan Province, China. 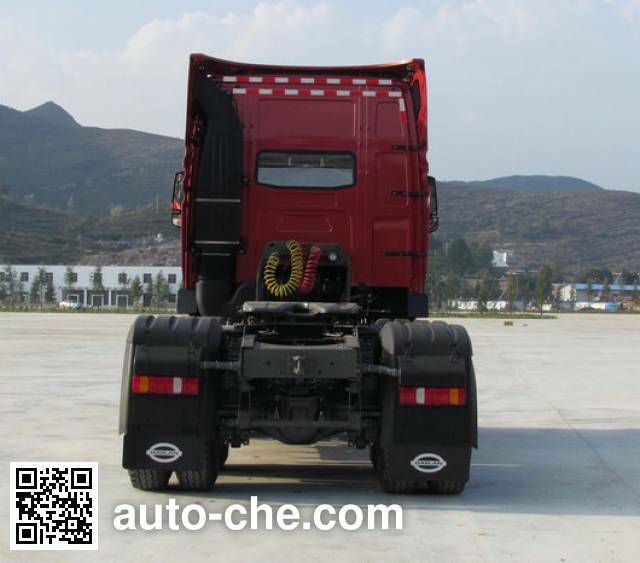 Manufacturer Yunnan Lifan Junma Vehicle Co., Ltd.
1 WP12.430E50 11596 cc 11.6 L 708 cu in 316 kW 430 hp Weichai Power Co., Ltd.